An exotic dream wedding is possible at Pavilion Samui Boutique Resort, where majestic palm trees tower over powder-white sand and crystal waters. 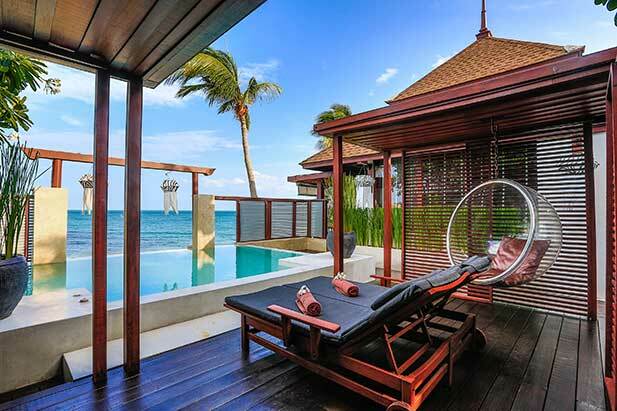 The beachfront resort is located at Koh Samui, an exclusive island paradise situated in the Gulf of Thailand. Enjoy a romantic wedding for two or rejoice with your family and friends. 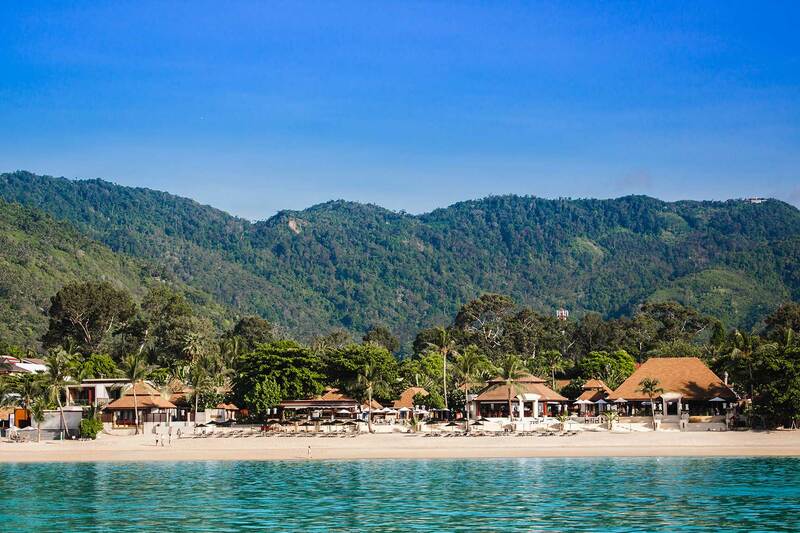 Offering sensational value, the resort is renowned for quality service, exquisite dining and luxury accommodation. 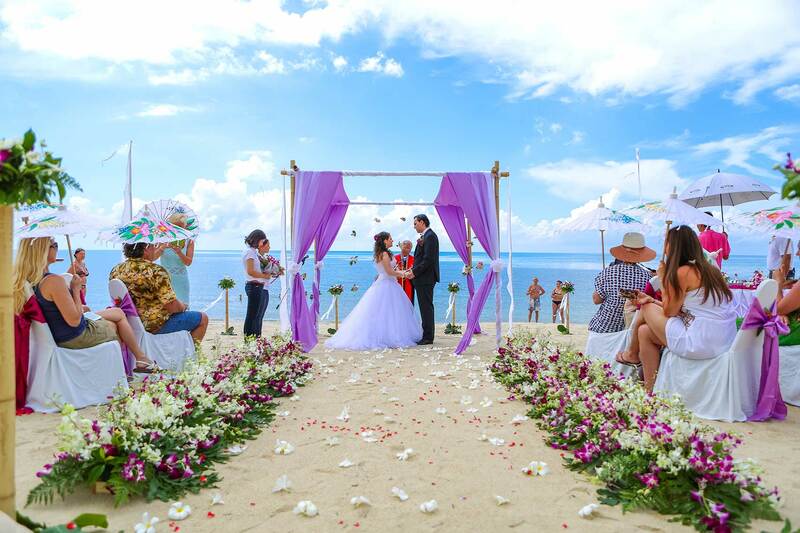 Choose from a variety of ceremony and receptions venues around the resort, including beautiful Lamai Beach. 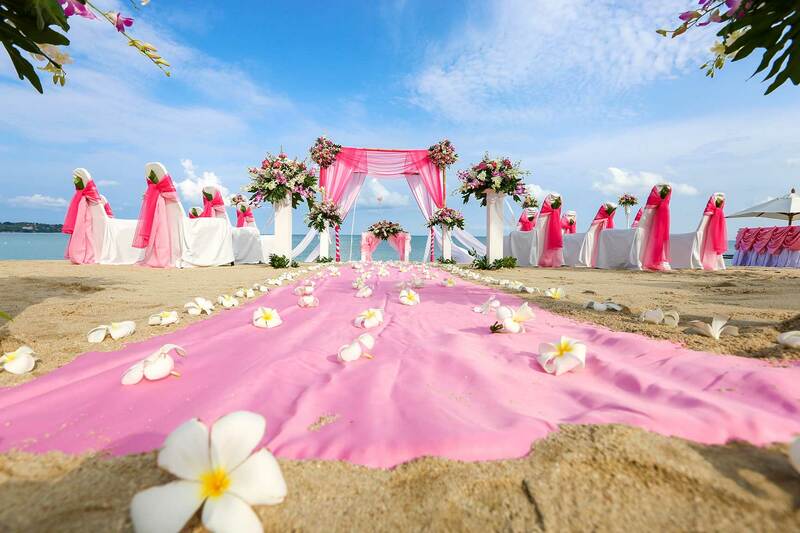 The wedding planner at Pavilion Samui Boutique Resort will coordinate your day down to the very last detail, ensuring you have the most amazing wedding day you could ever imagine. Indulge in superb accommodation, which includes Deluxe Jacuzzi rooms, private Plunge Pool suites, Hydro Pool villas, and the opulent Grand Pool villas. 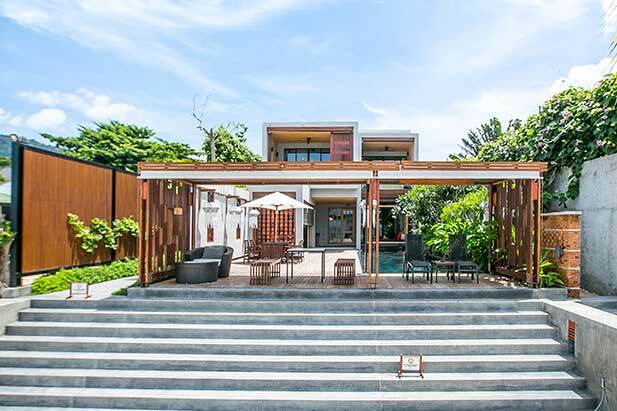 Be pampered with facials, body scrubs and beauty treatments at the resort’s luxurious Spavilion, and afterwards enjoy cocktails by the pool or relax on gorgeous Lamai Beach. Your guests can also take advantage of special dining and accommodation rates.